For Internal Communicators looking to measure employee engagement and Sales Teams looking to boost performance. 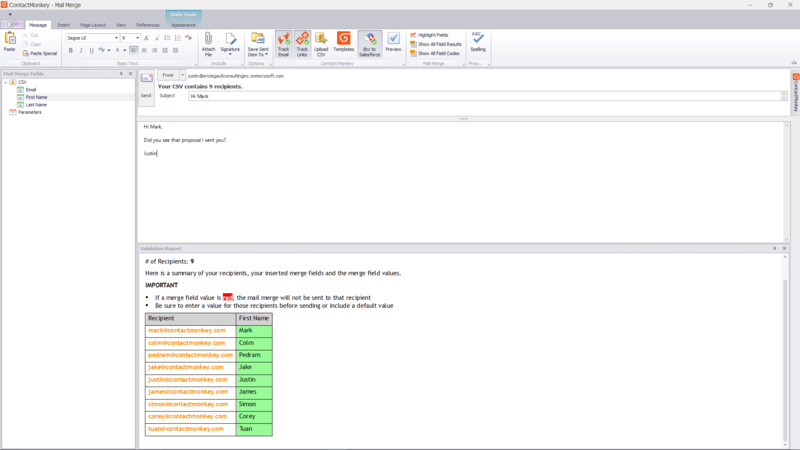 Track all your emails automatically right from your Outlook or Gmail inbox. Get real-time desktop notifications every time your emails are opened or clicked. See when your emails have been opened, from where and which device. 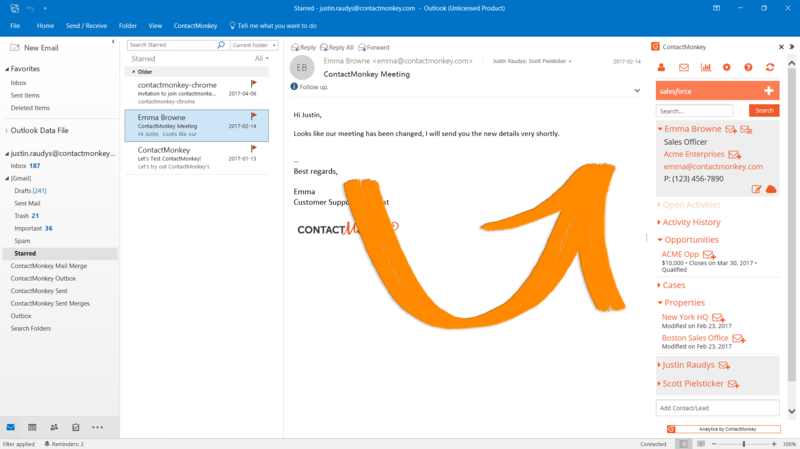 1-click add emails to any standard or custom object. 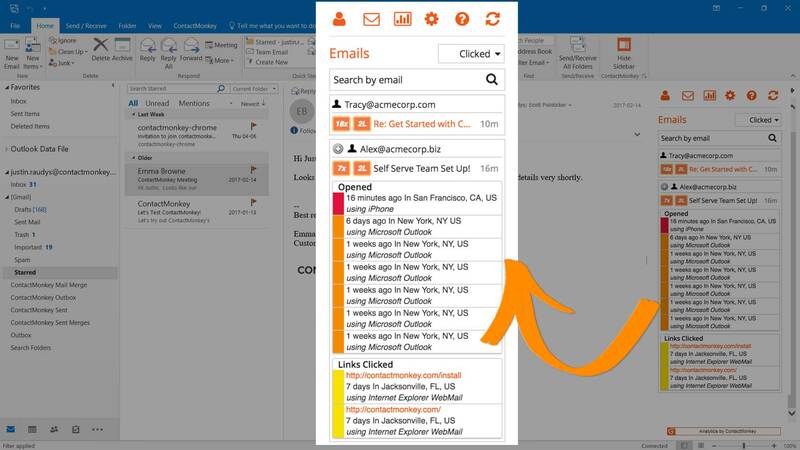 Update, access & manage your Salesforce data from your Outlook or Gmail inbox. 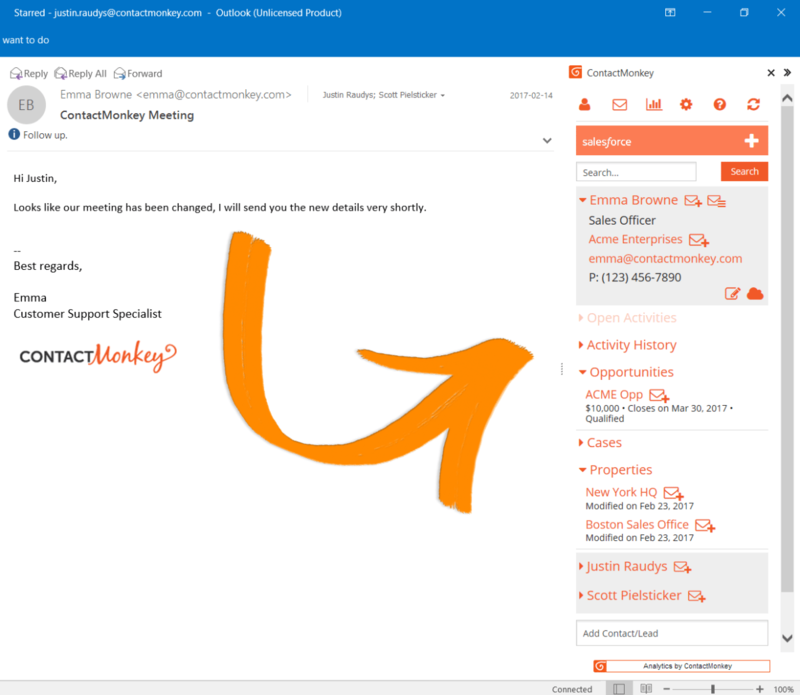 Send mass personalized emails and automatically sync them to Salesforce. Loved by over 200,000 users at 2450+ businesses around the world. 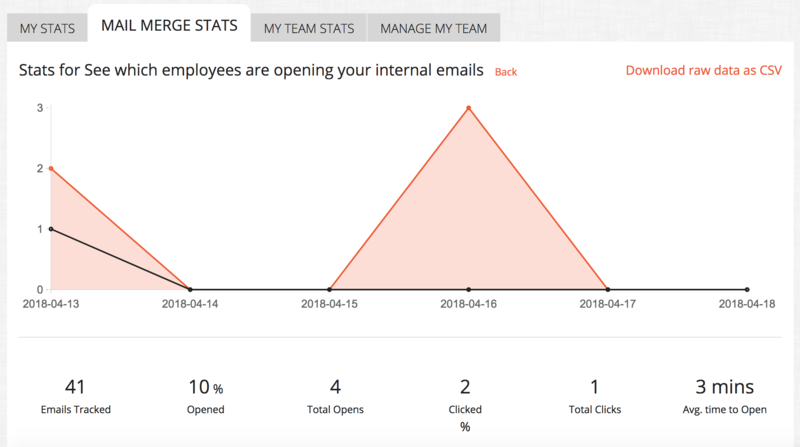 Email analytics, real-time notifications, Salesforce integration, all in one place for your sales team. "It's a fast learning and easy tool to work with, everything is very intuitive, and we can easily open the tool and start working with it without any tutorial. It's awesome to keep track of your corporate newsletter." 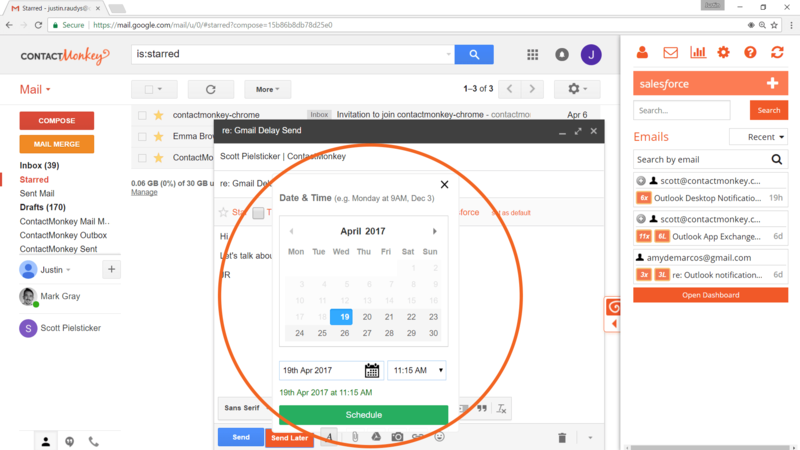 Ready to get started with email tracking?